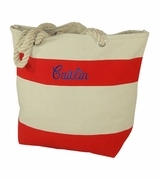 Extra large jute beach tote. You will never leave any item behind when heading to the beach, pool or lake. This over sized tote with your choice of silk screened, fan coral, or moon shell is a generous size to carry all the days essentials. Natural jute with white trim. 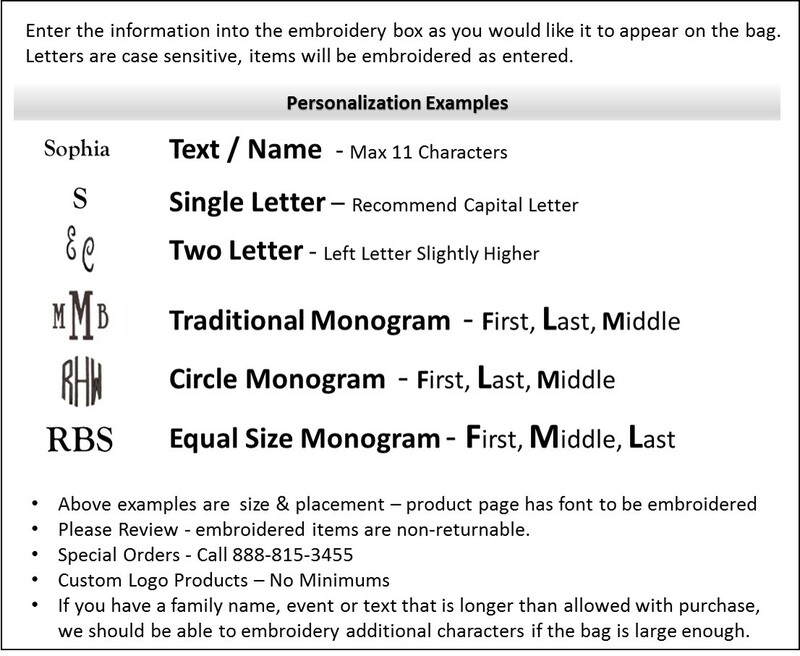 Add a name, monogram or destination for a group or event. Stores flat for travel. Extra large jute beach tot measures 23"H x 21"W x 8" across bottom. Light weight open tote with small wall ID pocket.